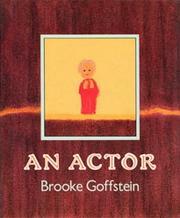 Are you sure you want to remove Representative actors from your list? 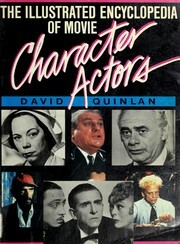 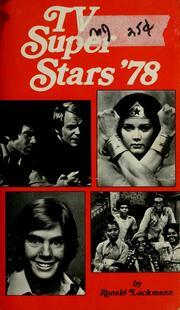 Representative actors. 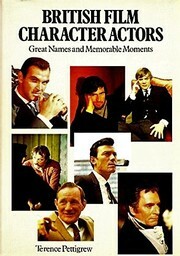 : A collection of criticisms, anecdotes, personal descriptions, etc., etc., referring to many celebrated British actors from the sixteenth to the present century; with notes, memoirs, and a short account of English acting. 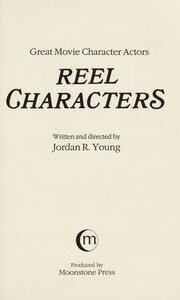 Representative actors. 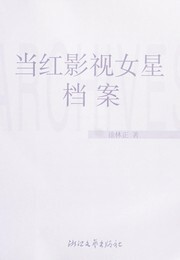 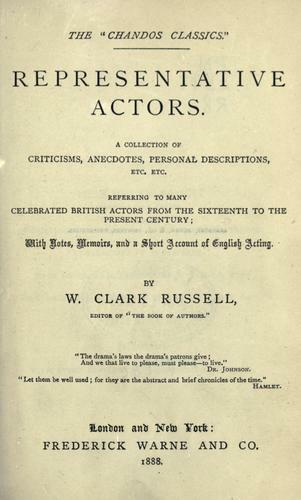 : A collection of criticisms, anecdotes, personal descritpions, etc., etc., referring to many celebrated British actors from the sixteenth to the present century; with notes, memoirs, and a short account of English acting. 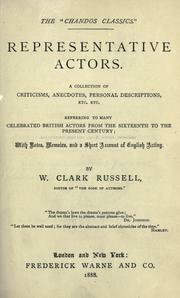 Representative actors: a collection of criticisms, anecdotes, personal descriptions, etc etc, referring to many celebrated British actors from the sixteenth to the present century; with notes, memoirs, and a short account of English acting.